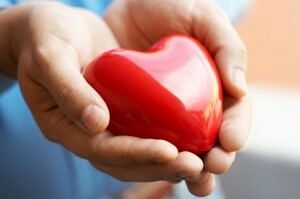 Did you know that heart disease is the number one killer of women? According to the American Heart Association, more women die of heart disease than all forms of cancer combined. Though awareness should always be at the forefront, February is especially important because it is recognized as American Heart Month. To raise awareness, we’ve collected the top 7 symptoms of heart attacks in women – be careful, men’s symptoms are different! Suzanne Haynes, Ph.D., Senior Science Advisor to the U.S. Department of Health and Human Services Office on Women’s Health. For a cute and helpful rap song that helps remind you of these 7 symptoms, check out this article on Huffington Post.